She wasn’t super thrilled with getting all dolled up when she just wanted a nap… but the skirt looks adorable on her! Let’s get started. You will need three rectangles (size chart at the bottom) and a waistband. 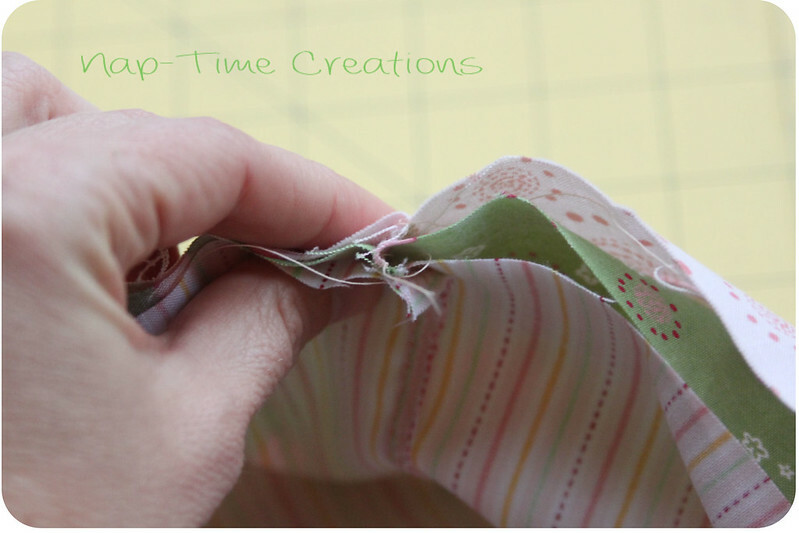 Start by sewing the right sides together of the SHORT side of the rectangle. You should now have three circles. 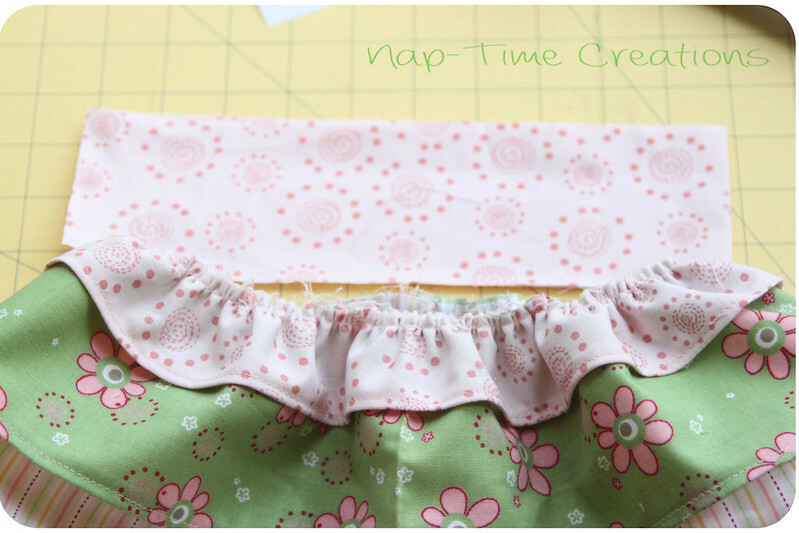 Turn up 1/4 inch of one side, iron, fold over again and sew hem. Repeat for all three layers. Here are my three hemmed layers. 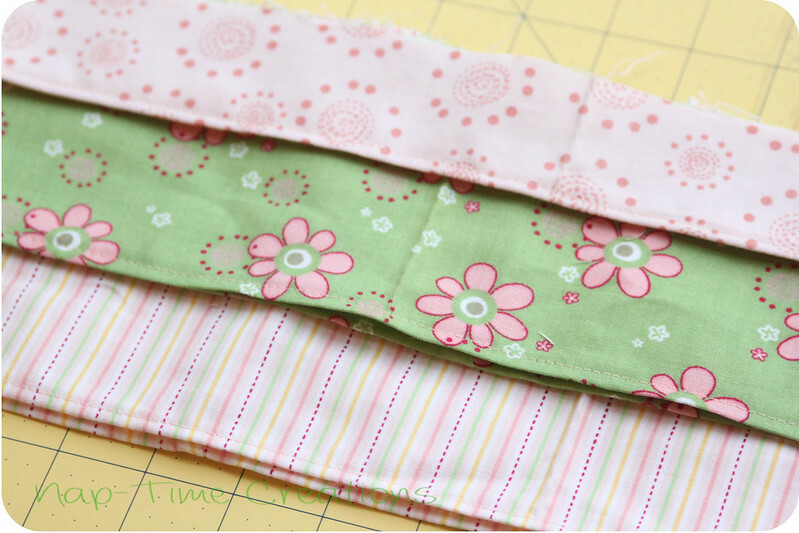 Place the layers inside each other, making sure to match the back seams of all three. Pin all the way around keeping the top edge even and all three fabrics lined up. The next step is to gather the three layers. 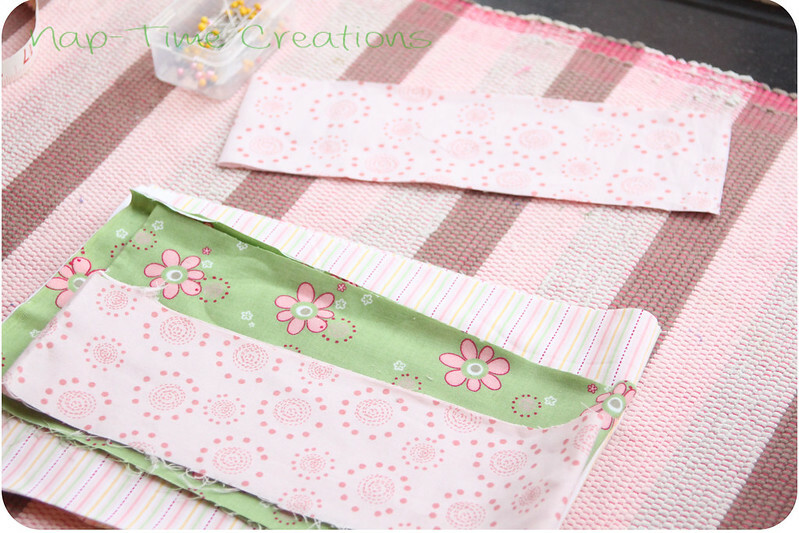 You can do this by sewing two parallel basing stitches 1/4 inch apart and pulling the threads to achieve the gathers…. or I used a quick gather method. (as described in this post) You want your skirt to now be the same size as your waistband. 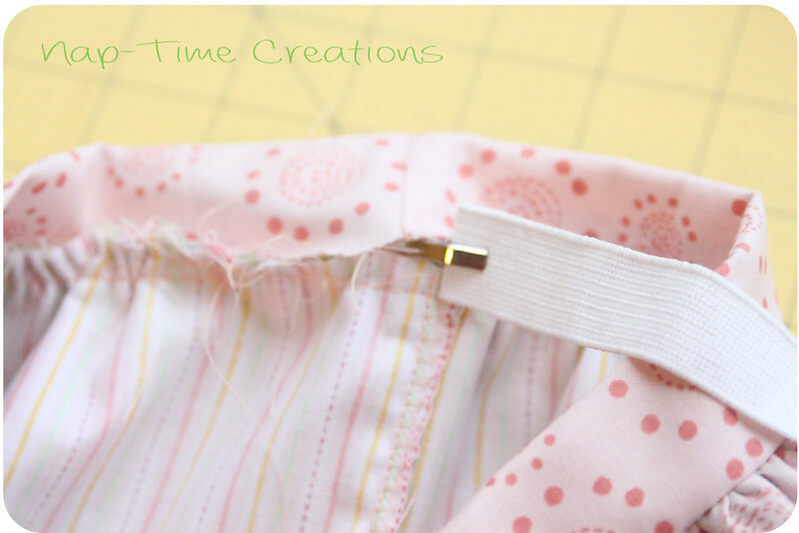 Sew the waistband along the short edge to create a circle and fold in half. 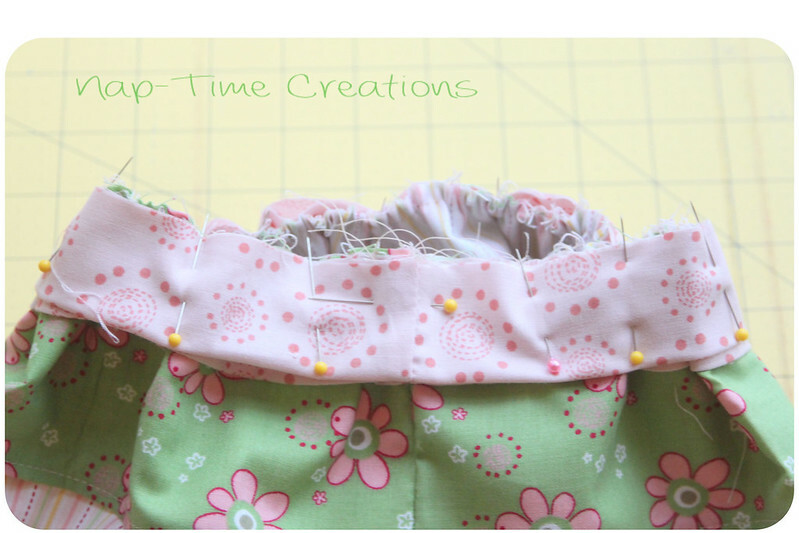 Pin it to the skirt and sew all the way around leaving a two inch gap to insert the elastic. Measure your child’s waist and add a 1/2 inch. 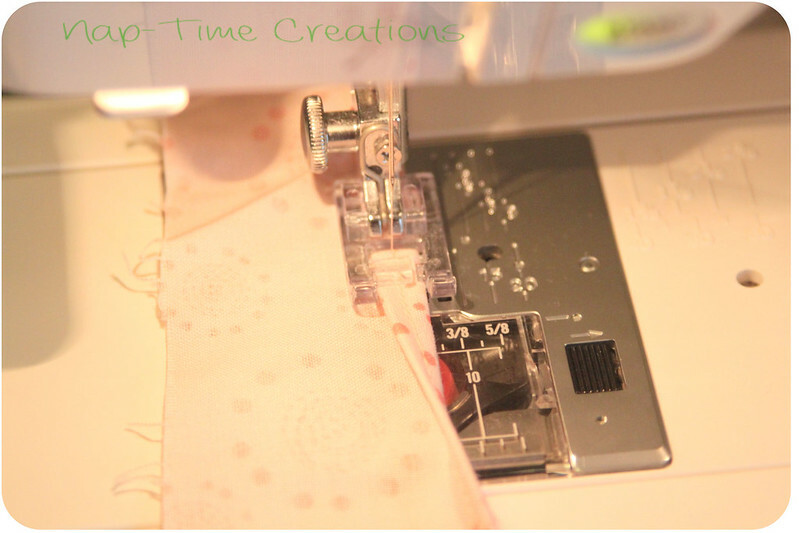 Thread the elastic through the casing… sew the elastic together and then sew the 2 inch waistband closed. And one more because I think she’s cute! now that we’ve met….don’t be a stranger! Thank you so much! I love this, and yeah, she doesn't look totally thrilled, does she. LOL So cute! so adorable! and the skirt is cute too! 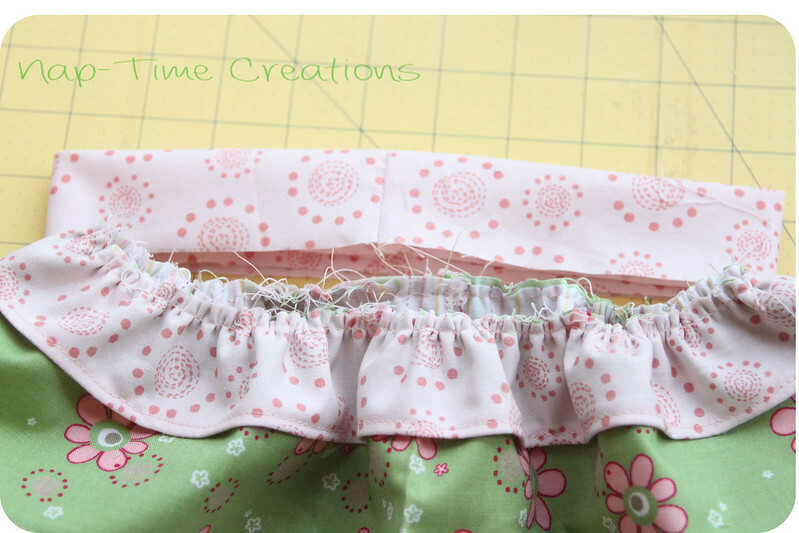 easy to follow tute on how to make a ruffle skirt, this would be easy to follow to make any size skirt. Thanks! Very cute little skirt! 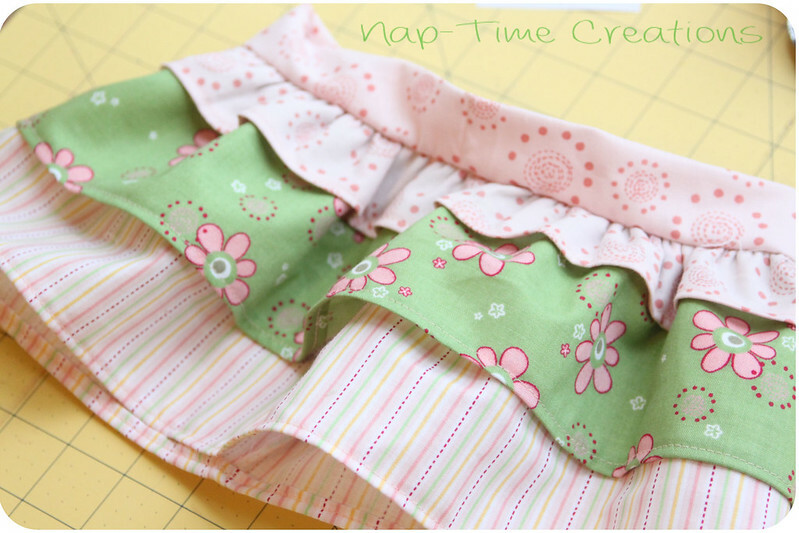 It's so hard to find skirts for babies so this is perfect plus you can select your favorite colors and patterns. Visiting from Meet Up Monday party. Such a cute skirt, not to mention a precious little baby! 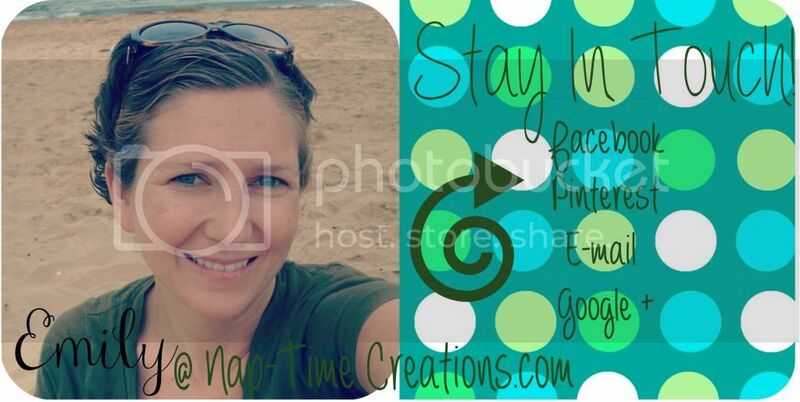 Thanks for sharing at Meet Up Mondays! So cute! 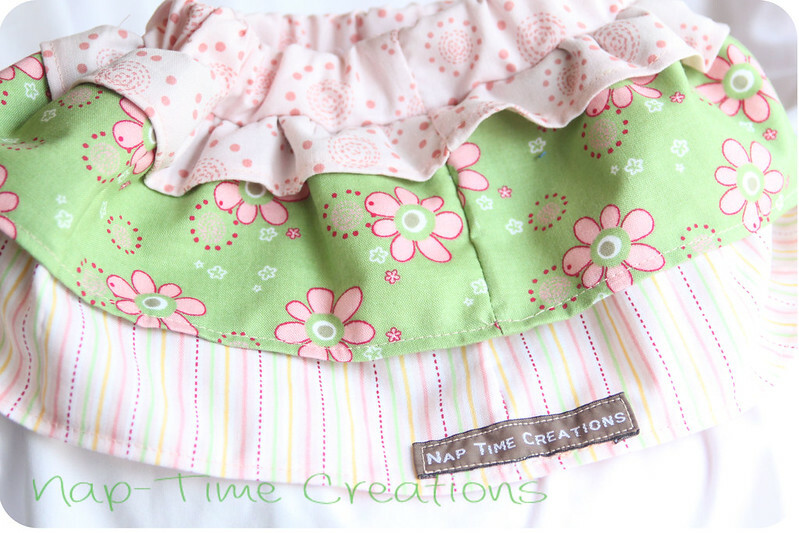 love the fabrics!If you have time, come and share this post over at the Really Crafty link party that is live right now! (http://keepingitrreal.blogspot.com.es/2016/03/welcome-to-the-really-crafty-link-party-10.html).